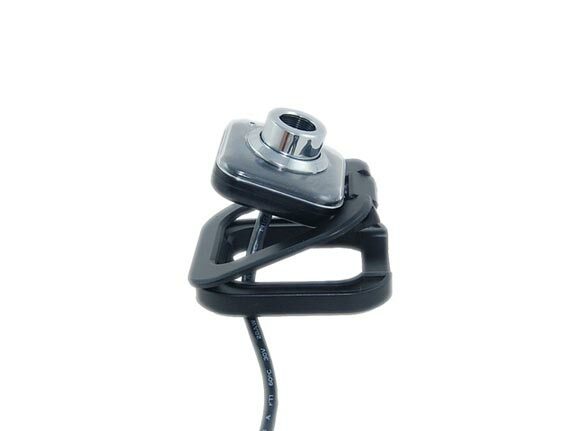 Here is a useful gadget if your laptop or netbook doesn’t come with a webcam, the USB Mini Foldable Webcam. 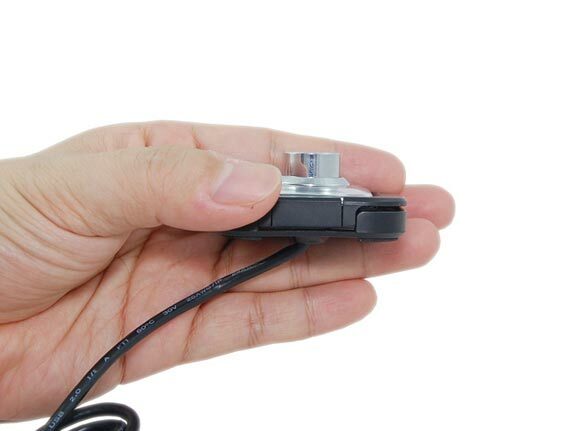 The USB Mini Foldable Webcam is small and compact measuring 5.4cm x 5.4cm x 2,5 cm, and can record video at up to 30FPS. 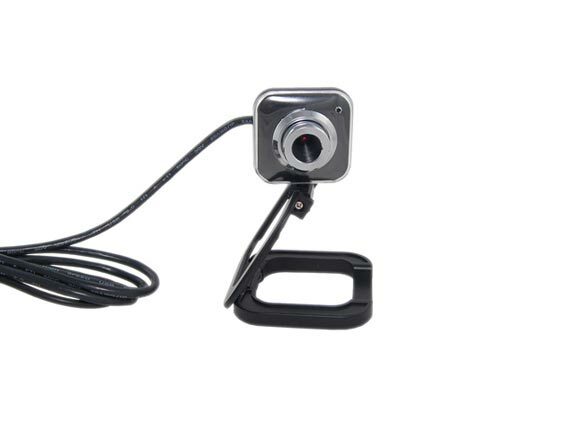 The USB Mini Foldable Webcam is available for $15.99 from Giz Fever.